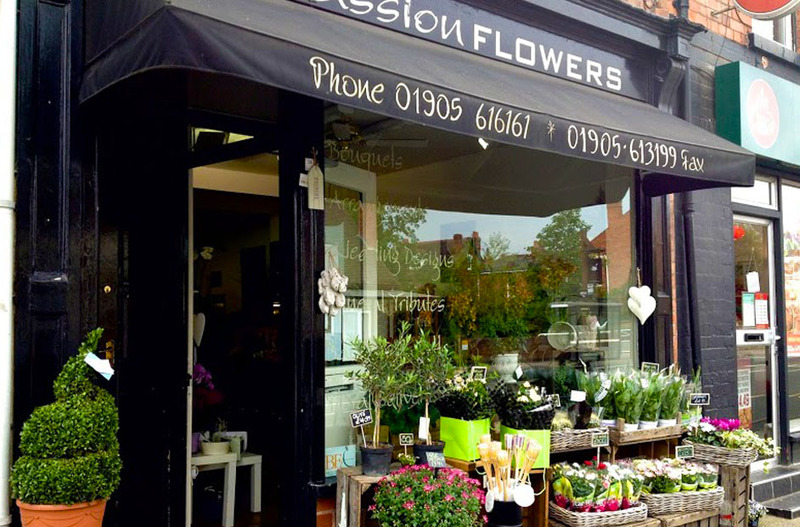 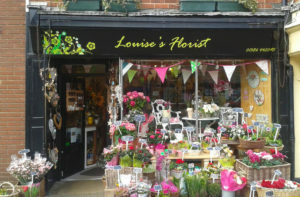 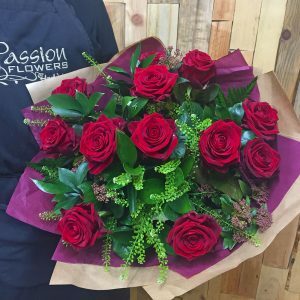 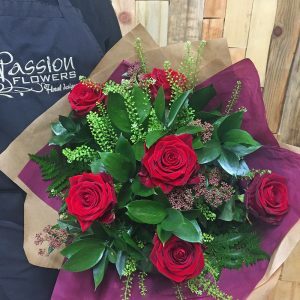 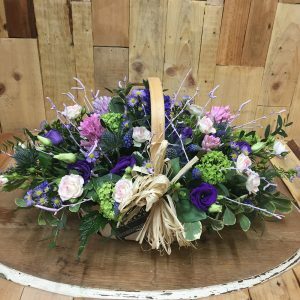 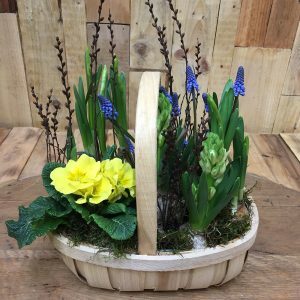 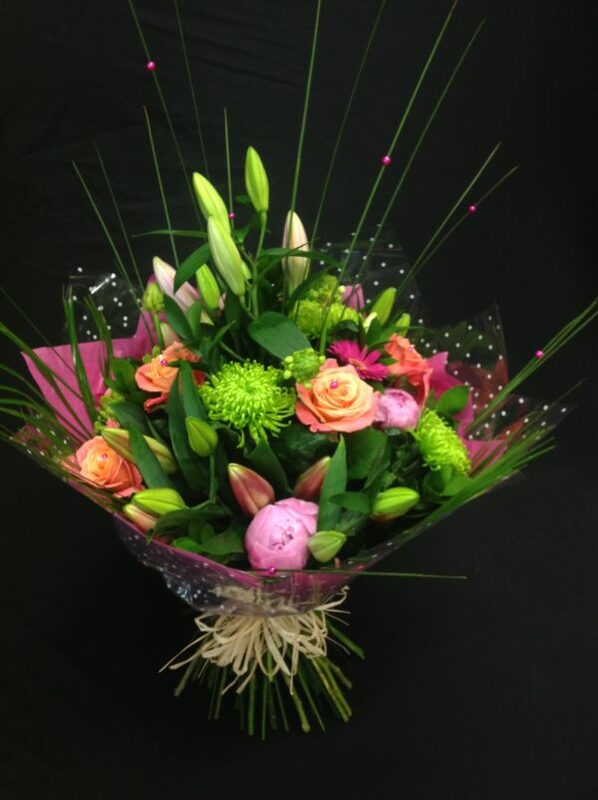 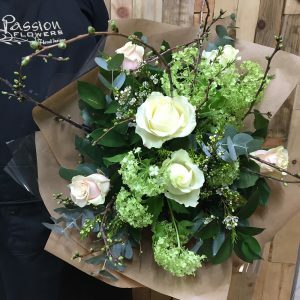 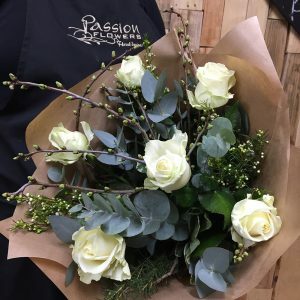 This contemporary hand tied design has a chic, modern look created by utilising a variety of seasonal flowers, and dressed with beading or wiring detail. 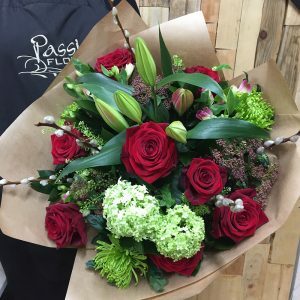 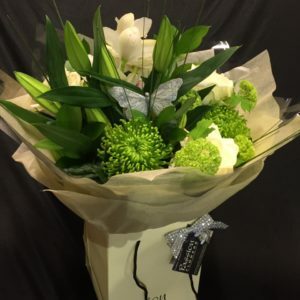 Completed with fabulous gift wrapping it is the perfect choice for those recipients who simply want to place the bouquet in a vase (not included) without losing it’s shape. 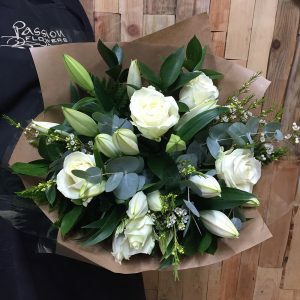 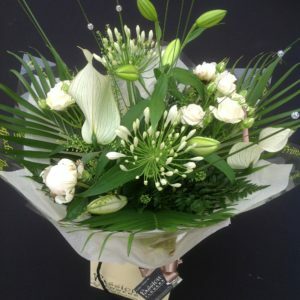 A classic combination of scented white lilies and elegant white roses. 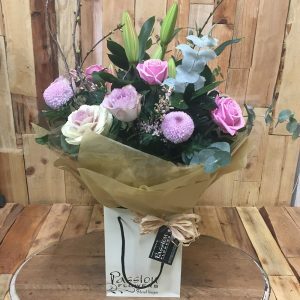 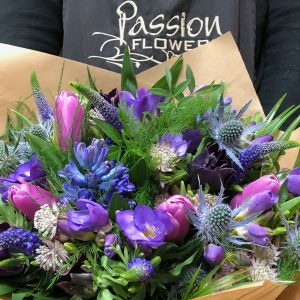 A stunning seasonal bouquet including springtime favourites.